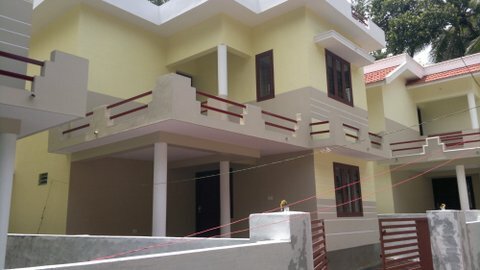 2 bhk apartment for rent in thondayad, calicut. It is a furnished apartment. 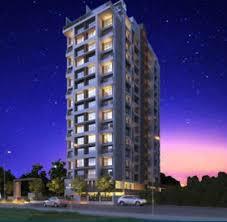 It is also equipped with 2 wardrobe(S), 2 bed(S), 1 modular kitchen, 1 fridge(S), 1 ac(S), 1 geyser(S), 1 tv(S), 1 sofa(S), 1 dining table(S), 2 fan(S), 2 light(S), 1 stove(S), 1 washing machine(S), 1 water purifier(S), 1 dining table(S), 1 curtain(S), 1 chimney(S) and 1 exhaust fan(S). 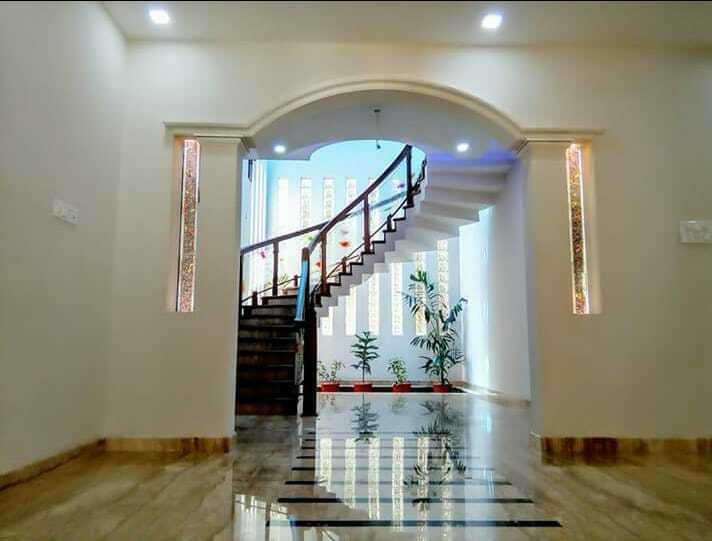 It is immediately available for family for rs. 25000 monthly. It has 1 covered parking. 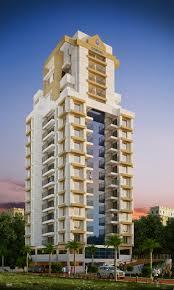 It has a super built-Up area of 1076 sq. Ft. It has lift(S) and park. 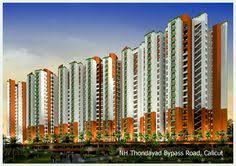 The property amenities include piped-Gas. 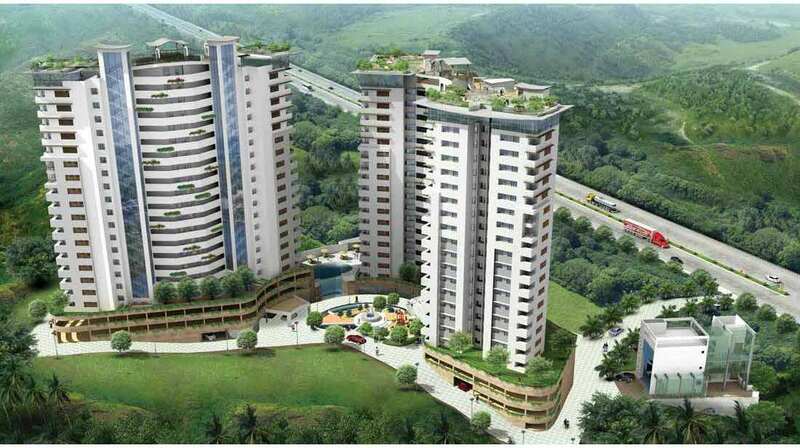 Other features include club house/community center, fitness centre/gym, shopping centre and swimming pool etc. 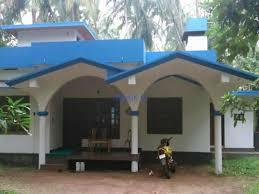 There is also a provision for rain water harvesting. Tenant needs to pay 6 months rent as the security deposit. No power cut. 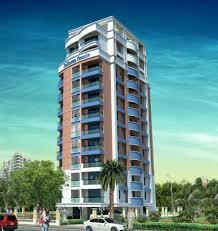 2 BHK Semifurnished flat for sale at Hilite Residency. 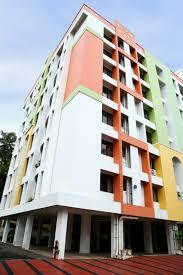 2 BHK Apartment for rent at Civil Station. 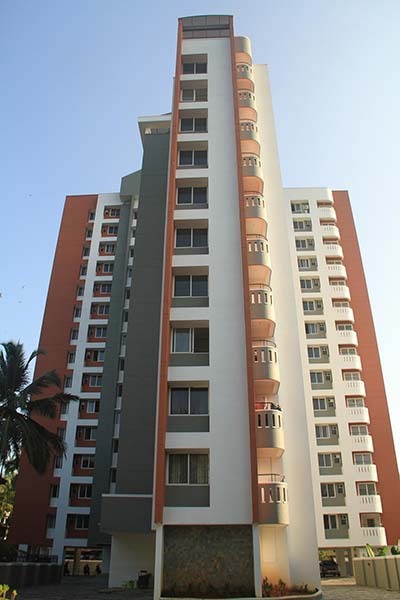 2 BHK Furnished apartment for rent at Chevarambalam. 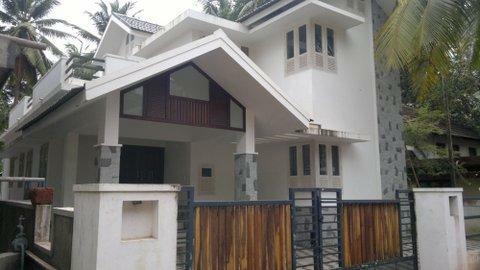 Semi-furnished Studio Apartment for rent at Nadakkavu. 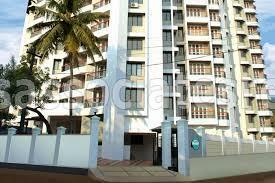 2 BHK Apartment for rent at Koya Road. 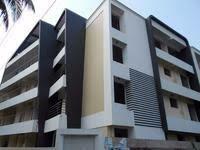 3 BHK Fully Furnished flat for rent at Kottuli.